Born, Alexander Graham Bell, Scottish inventor. In addition to his work in telecommunications, he also was responsible for important advances in aviation and hydrofoil technology. President Abraham Lincoln approved the charter for the US National Academy of Sciences. American Telephone & Telegraph (AT&T) was incorporated. M. Wolf discovered asteroid #482 Petrina. A. Kopff discovered asteroid #589 Croatia. The US National Advisory Committee for Aeronautics (NACA), the predecessor of NASA, was founded. M. Wolf discovered asteroid #819 Barnardiana. K. Reinmuth discovered asteroid #948 Jucunda. K. Reinmuth discovered asteroids #1018 Arnolda and #1019 Strackea; and V. Albitzkij discovered asteroid #1071 Brita. K. Reinmuth discovered asteroid #1182 Ilona. S. Arend discovered asteroid #1633 Chimay. Y. Vaisala discovered asteroid #1947 Iso-Heikkila. Y. Vaisala discovered asteroids #2204 Lyyli, #2333 Porthan and #2502 Nummela. M. Itzigsohn discovered asteroid #1688 Wilkens. Goethe Link Observatory discovered asteroid #2026 Cottrell. NASA launched Pioneer 4, the first US spacecraft to fly by the Moon and the first to go into Solar orbit. 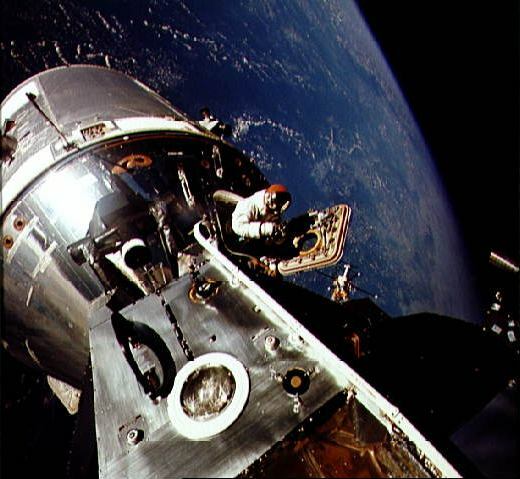 NASA launched Apollo 9 into Earth orbit, the first crewed Lunar Module test. C. U. Cesco and A. Samuel discovered asteroid #1867 Deiphobus. 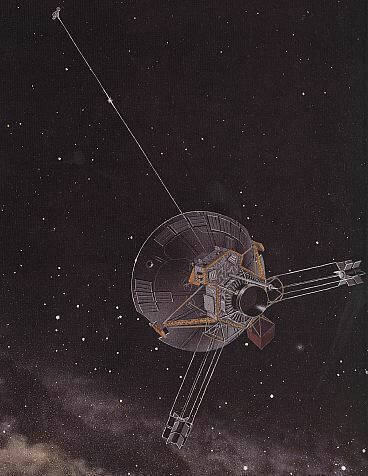 NASA launched Pioneer 10 toward Jupiter and Aldebaran, the first mission to the outer solar system. S. J. Bus discovered asteroid #3059. T. Niijima and T. Urata discovered asteroid #3686. One of the last successful data acquisitions from NASA's Pioneer 10 probe through the Deep Space Network (DSN) occurred on the thirtieth anniversary of its launch date. NASA STS 109 astronauts grappled the Hubble Space Telescope to retrieve it for the fourth HST servicing mission. By this date, NASA's Mars Reconnaissance Orbiter had transmitted over 100 terabits of data to Earth, more than all other interplanetary probes sent from Earth combined.